Casting makes or breaks any movie, but really matters when it comes to finding the right actors to play beloved superhero parts. 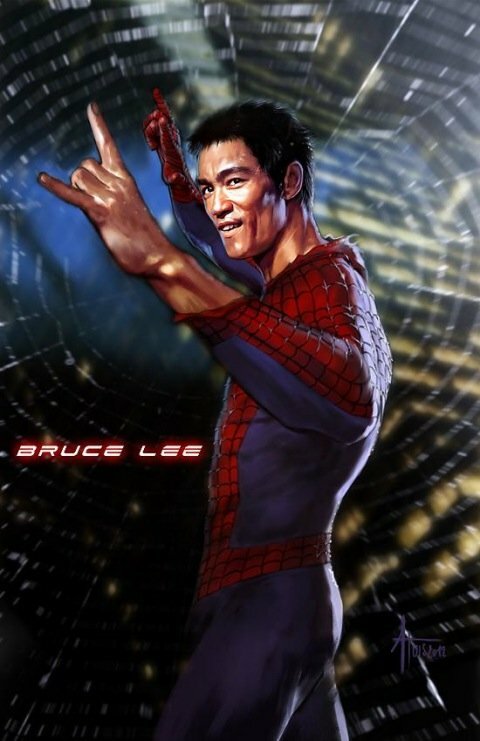 Think about some of the best examples: Christopher Reeve still stands as the greatest on-screen Superman; Hugh Jackman seems to have been born to play Wolverine; Christian Bale was a serviceable Batman (and a better choice than, say, Val Kilmer or George Clooney); and Andrew Garfield was part of the reason I prefer Marc Webb’s The Amazing Spider-Man to Sam Raimi’s Tobey Maguire-led trilogy. Most, obviously, are impossible. 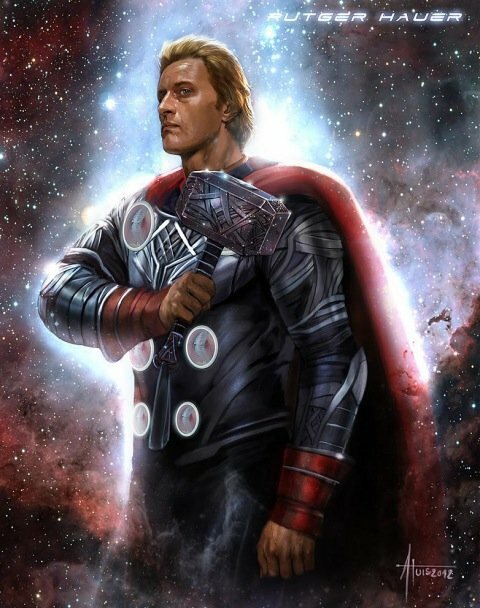 Lee’s dead, while Hauer, Keitel and Schwarzenegger would need a time machine to play Thor, Wolverine and Colossus, respectively. But Naomie Harris of Skyfall still could play Storm in an upcoming X-Men movie. This might be pie-in-the-sky dreaming for Marvel fans with a cyber casting couch. 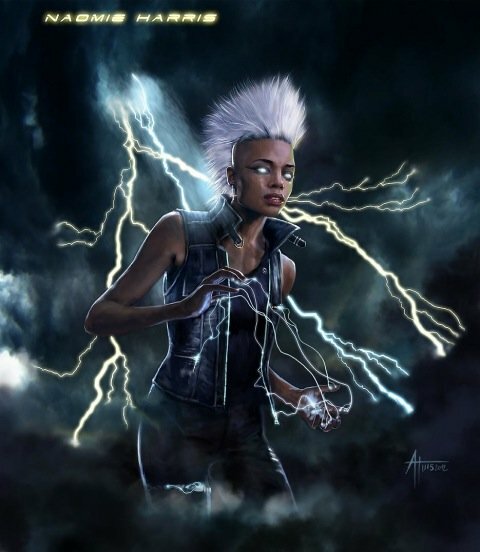 But if Halle Berry doesn’t want to participate in Days of Future Past, and director Bryan Singer is reading this post, then maybe we could see the beautiful Harris playing the weather witch on screen in a few years? Now that would be amazing. What do you think?